This course combines group English Language study with an afternoon timetable of activities for senior groups, sports groups and secondary school pupils. On the first day students will undergo a comprehensive placement test and Orientation Programme. This will be followed by General English programme designed to improve their fluency and accuracy in English language skills. 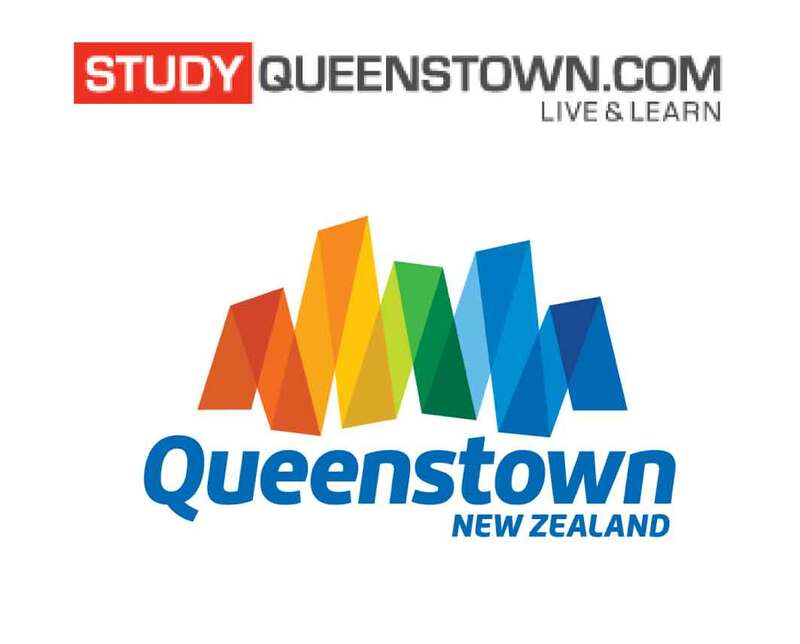 Sample of Afternoon Activities: Guided walk and sightseeing, Gondola Ride & Luge, Kiwi & Birdlife Park Visit, Lake Cruise on the Earnslaw Steamship to Walter Peak Farm, Jet Boating, Mini Golf, Maori Concert, BBQ’s and much more… We will create a timetable based on the interests of the group.